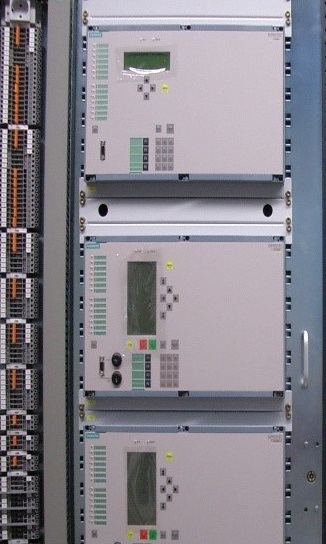 The task of the electrical unit protection is to detect electrical failures and inadmissible operation of the generator, generator bus bar, excitation system, generator transformer and other existence transformer(Station transformer, unit auxiliary transformer) and disconnect faulty circuits with speed and certainly without interference healthy circuits. The mechanical turbine and generator protection is independent from the electrical protection. 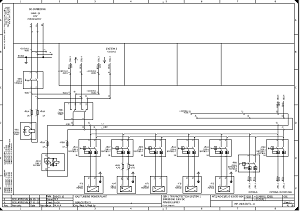 The generator protection and synchronizing cubicles will be delivered in fully wired and tested cubicles, ready for connection. 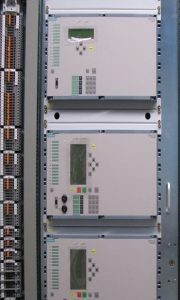 Each sub case contains a complete protection device with DC/DC converter for power supply, Potential and current transformers, A/D converter, computer chips, watch dog circuit and trip relays. 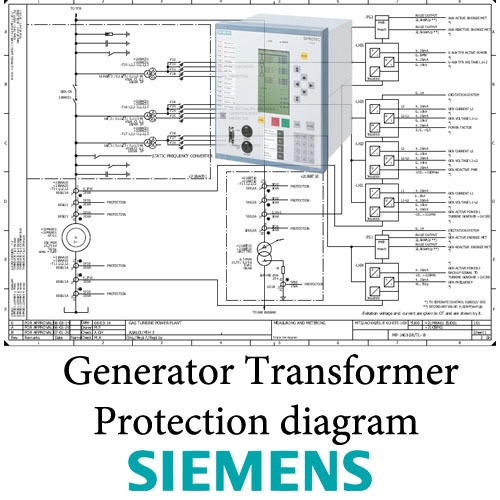 The following PDF contains the diagram of the Generator and Transformer protection based on SIPROTEC 4 SIEMENS IEDs. 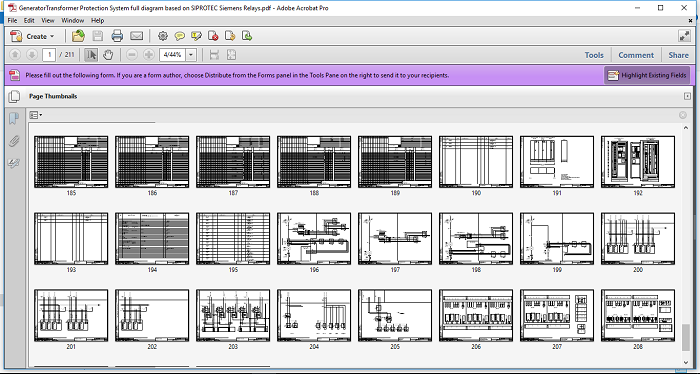 Pls make the payment for this product.